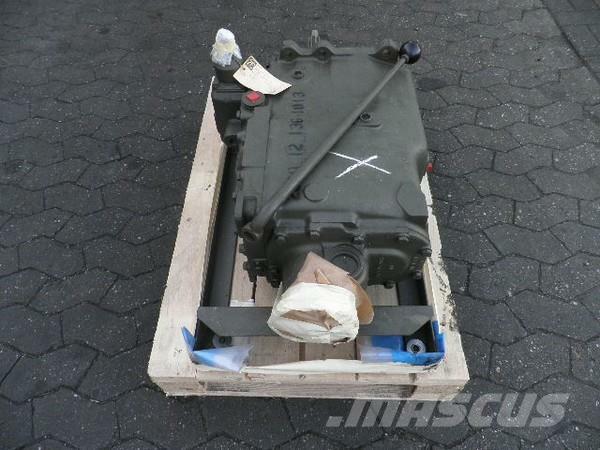 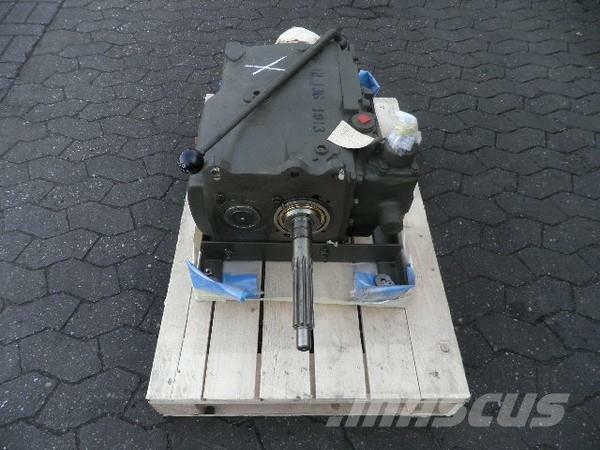 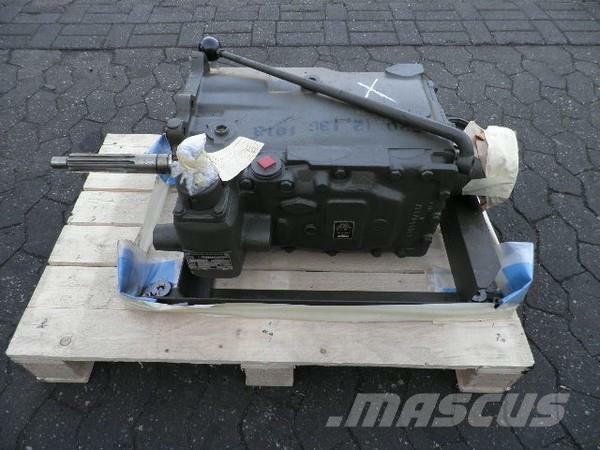 On Mascus UK you can find ZF AK 6-55 / AK6-55 für MAN, 81.32000-6021 transmission. 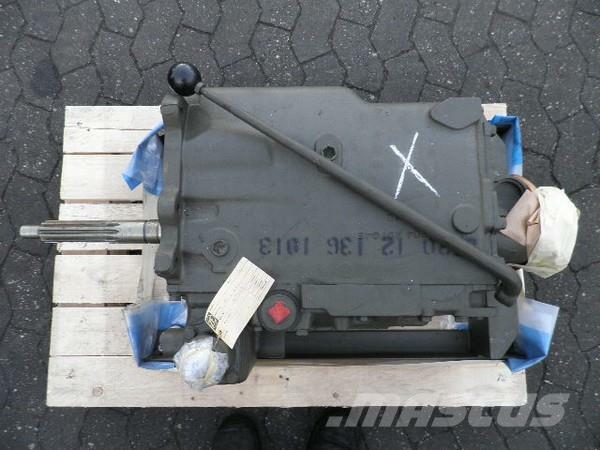 The price of this ZF AK 6-55 / AK6-55 für MAN, 81.32000-6021 is - and it was produced in 1984. 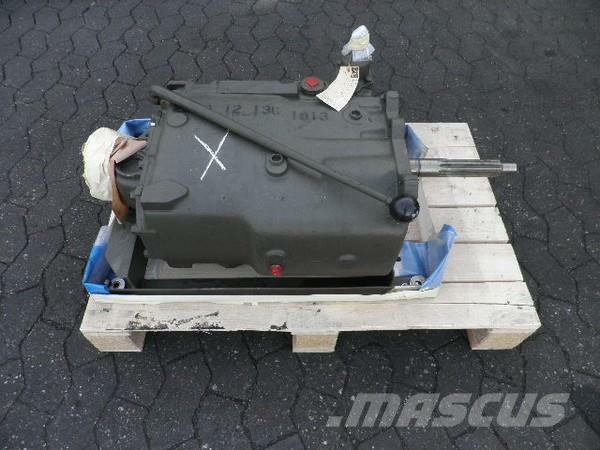 This machine is located in - Germany. 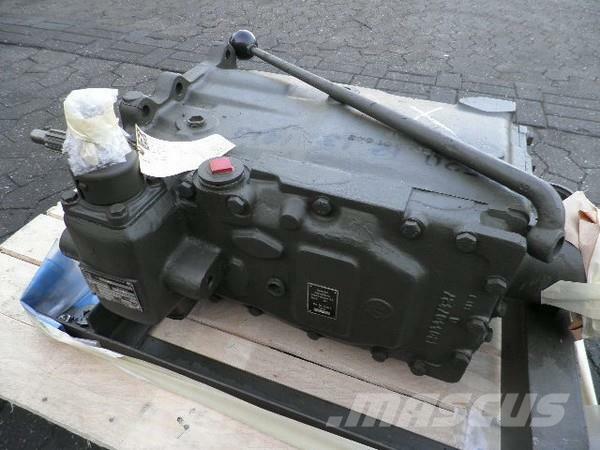 On Mascus UK you can find ZF AK 6-55 / AK6-55 für MAN, 81.32000-6021 and much more other models of transmission.